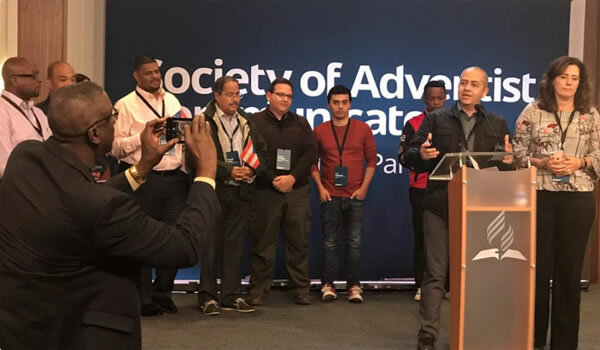 Purpose, Passion and Partnership were the tri-focus of the 29th annual conference hosted by the Society of Adventist Communicators (SAC) in Maryland, from October 18 – 21, 2018. The 3-day conference started with a media tour of Baltimore for over 250 delegates. Exploring one of America’s historic cities to trace the dynamism of media was a rewarding experience for the Caribbean Union delegation which was comprised of some conference Communication Directors: Pastor Steve Riley from the South Caribbean Conference (SCC), Pastor Mark Braithwaite from the South Leeward Mission (SLM) and Pastor Royston Philbert from the North Caribbean Conference (NCC). The conference also highlighted empowering the young to engage their peers and influence the world with passion. “When we go where they are living, and they are living online, we must make our message louder and stronger than all the others. 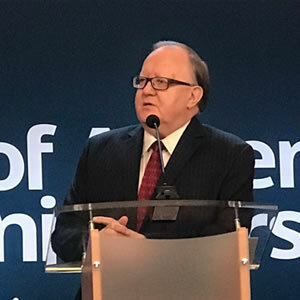 I am realizing that to influence the world we must do it through the available technology and networking,” shared Pastor Mark Braithwaite. Justin Khoe, the creator of That Christian Vlogger a YouTube ministry that helps viewers experience faith in the first person.